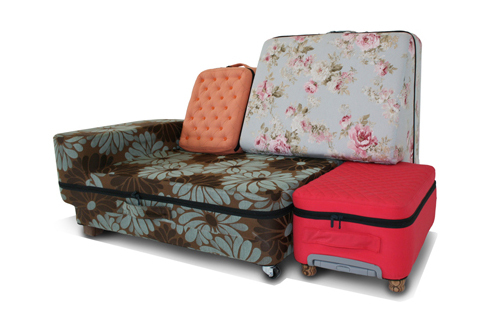 These suitcases actually transform into a 2-seater sofa. 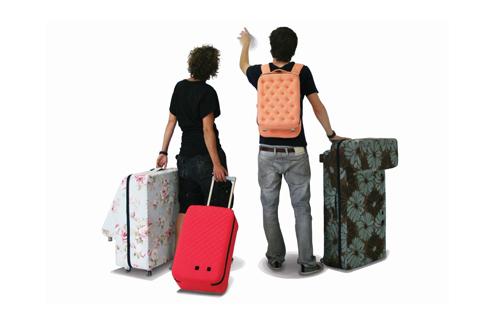 Designed by Erik de Nijs and Tim Smit, it was inspired from his travels, homesickness, and the need for comfort while away from home. 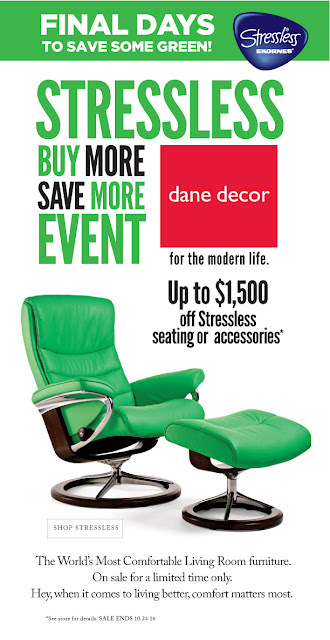 NEW Stressless Office. Party this Saturday!